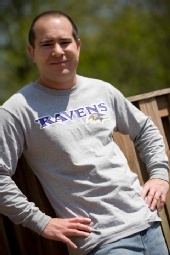 My name is Brian Bower and currently a sports writer covering the Baltimore Ravens for a football website. I also do photography for my webpage of all my interviews with NFL Players. I enjoy photography and would like to gain some more experience in the industry. I also have vast experience in photo editing using a variety of tools and programs. Feel free to contact me for any photo editing or photography needs you may have.